In April this year, Xiaomi launched its flagship device Mi 6 and now a rumor has suggested that the Xiaomi is planning to unveil its next flagship device the Mi 7, most probably the successor to the Mi 6 smartphone. The report came from after a Weibo tipster shared some of the device information that Xiaomi’s Mi 7 will likely to come with Snapdragon 845 SoC and will feature a much bigger display than ones we have seen in the previous generations models and it will be unveiled in Q1 of 2018. Since most of the Xiaomi’s smartphones usually come with top-of-the-line specifications we could also expect that the Mi7 will pack top-of-the-line specifications. But what we know about its specifications as of now is that the Mi 7 may come with Snapdragon 845 SoC as shared by the Veibo post. 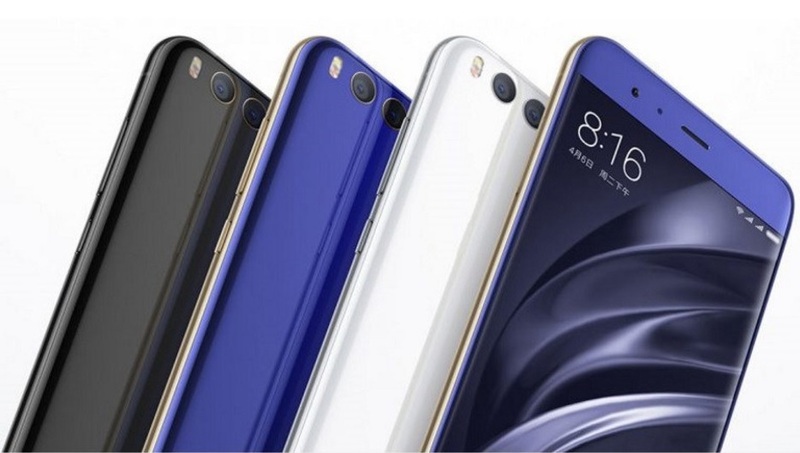 The report has also suggested that Mi 7 will sport a much larger display than its predecessors as it may feature a 6-inch full-HD AMOLED display, where on the Mi 6 it sports 5.15-inch full-HD LCD screen.